The top things to do in Andorra will guarantee a vacation in this mountainous country in the Pyrenees that you’ll never forget. Located in the Iberian Peninsula between France and Spain, this country is fast becoming one of top tourist destinations in Europe, with its tourism economy accounting for 80% of its GDP. Go Skiing. One of the top things to do in Andorra is skiing or indulging in winter sports. It’s also one of the biggest tourism lures of the country. 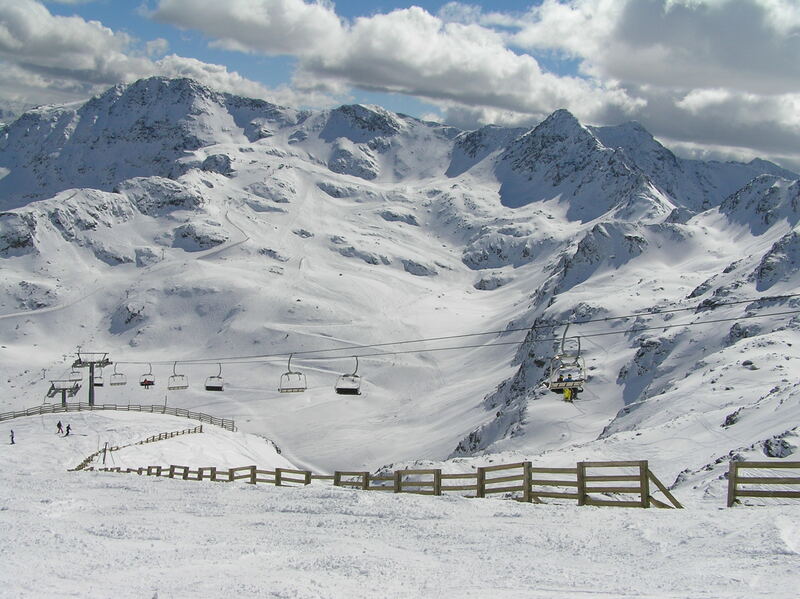 Two of the most popular ski resorts in Andorra are Vallnord and Grandvalira. Both skiing areas had humble beginnings, from small mountain villages which have grown and included neighbouring villages to accommodate the growing tourism base for skiing and winter sports in the recent years. Hiking and Trekking. But then, there’s more to Andorra than skiing. Trekking and hiking is also a great option to enjoy the great outdoors in Andorra. There’s a hotel in Soldeu which also offers trekking tours in different hike routes all over the country. But do bring a pair of reliable and comfortable walking shoes and a little purse for a loose change and your mobile phone. Visit famous churches and cultural and historical landmarks. City tours are also possible in Andorra, especially in the capital city Andorra la Vella, where you can find the majestic Romanesque Esglesia de Sant Esteve found in the old part of the town. Other interesting landmarks in and outside the capital city are the replica of the famous statue of Our Lady of Meritxell which was destroyed in 1972, and Santa Coloma d’Andorra a 9th century church 2 km from the town. All in all, for such a small micro state, Andorra punches well above its weight compared to other destinations in Europe, making it a place you should include in your plans if given the chance to visit here. From man made attractions to natural assets, Andorra will keep you occupied for longer than you ever thought possible!